The Good Brothers are celebrating The Dark Knight’s 80th birthday all month long, with a look into some Batman Elseworlds stories within DC animation. 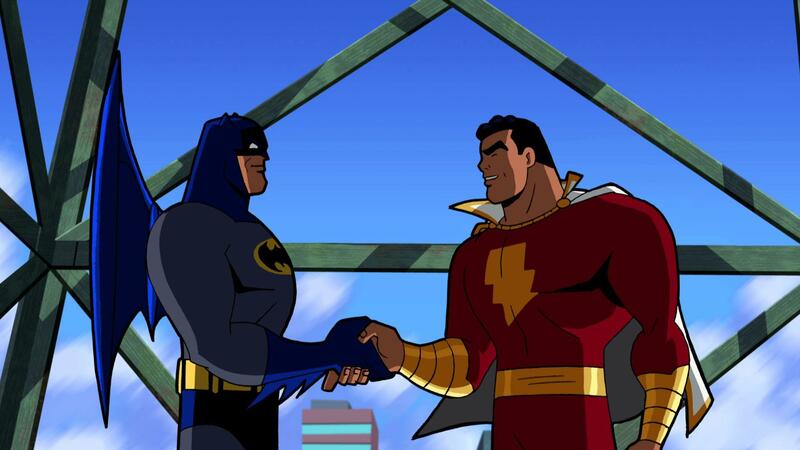 First up is a look at Batman: The Brave and The Bold’s second season episode entitled “The Power of Shazam!” Cal and Liam talk the release of the Shazam! movie by discussing #MyCaptainMarvel aka Billy Batson’s character history, a convoluted plotline for this episode, a legendary cartoon voice actor playing Shazam and an exciting update to our Almost Got ‘Im card game giveaway! Plus, as always, a full episode scorecard on this week’s episode of the DCAU Review! Please be sure to subscribe to us on Google Podcasts or on iTunes! Ep. 33 – Elseworlds – Invasion Of The Secret Santas! Merry Christmas and Happy Holidays from the DCAU Review! Your hosts, Cal & Liam have a special gift for you this week, a trip to another dimension in the DCAU Multiverse, also known as an Elseworlds tale! 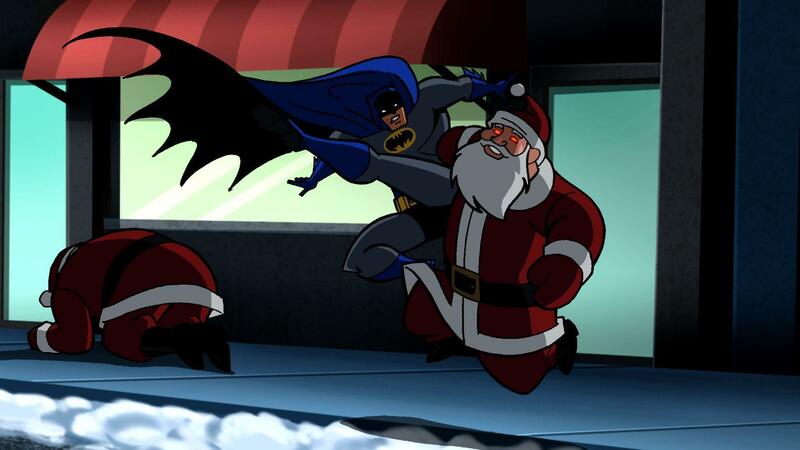 In this week’s episode, the Good Brothers are searching for the Christmas Spirit and delve into the Silver Age world of Batman: The Brave and the Bold episode entitled “Invasion of The Secret Santas!” that thankfully, features a few familiar voices and faces to traditional DCAU fans. The boys discuss the odd a sudden dark turn that may be the episode’s only misstep, Batman punching a lot of Santas and riding a flying reindeer, Corey Burton’s unforgettable rendition of Jingle Bells, plus a complete episode scorecard and much more on this week’s 33rd edition of the DCAU Review!